CT’s new central dispatch center is complete! CT’s dispatchers will play a major role in the transportation logistics and orchestrate truck movement and equipment from one place to another while keeping close communication with drivers. 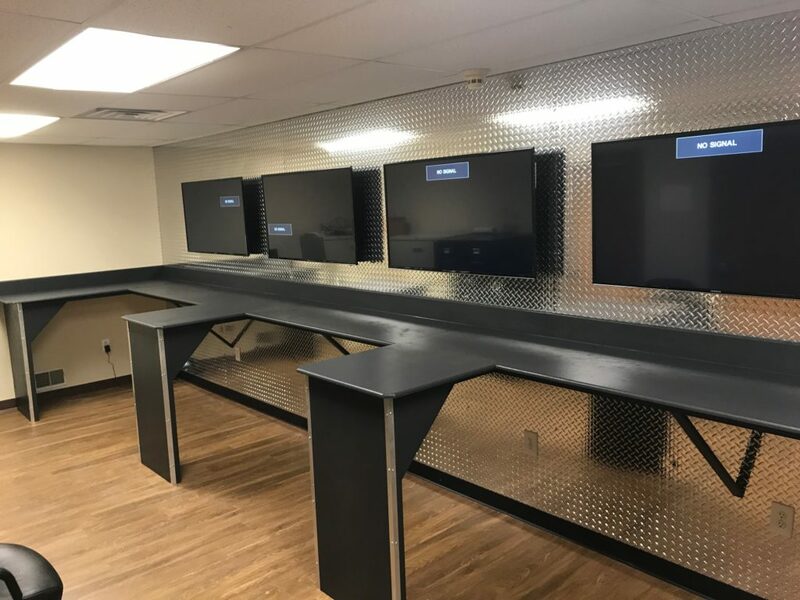 This center, which will be manned 24/7/365, will also monitor the trucks front/rear facing cameras as well as the GoFleet GPS fleet tracking system in each vehicle.